Everybody knows or has heard talking about Rome, Florence, Milan, Venice, Capri, Cinque Terre, and for sure a few more renowned places in Italy, but the country treasures stunning less known places. Whether you are looking for art or for amazing nature, Italy won’t let you down, that is a promise. 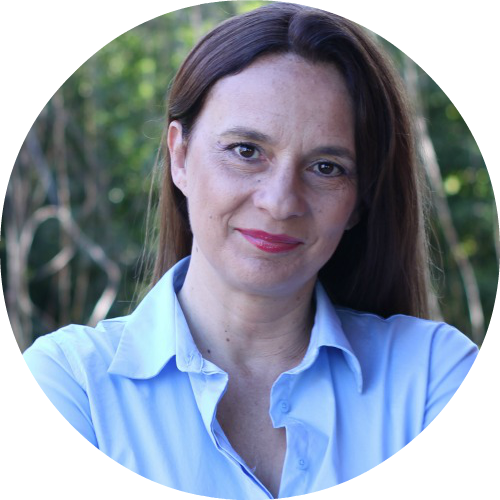 Besides, you might not know that food is like a religion in Italy, so you will find delicious food all over the peninsula and each region has its own typical cuisine that you don’t want to miss. 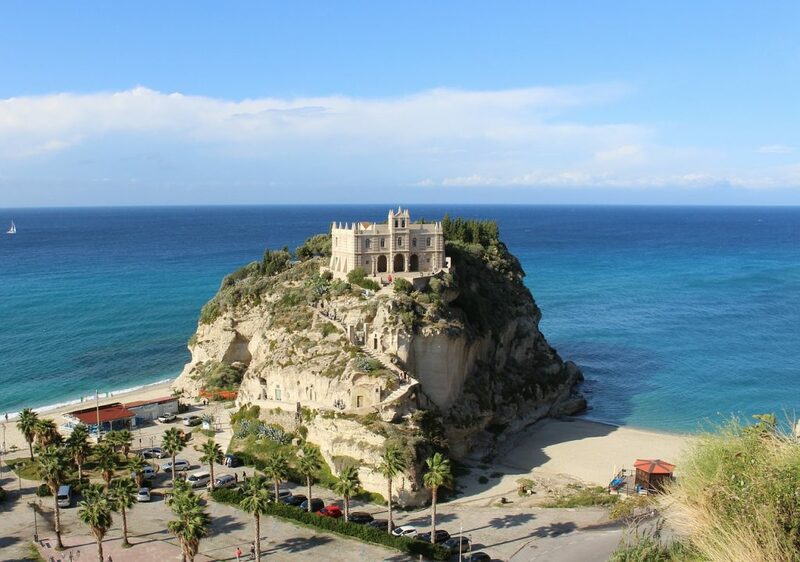 Tropea is a small town in the Italian province of Vibo Valentia, in the southern region of Calabria. It’s located on the Tyrrhenian coast and can pride itself on one of the most beautiful beaches in Italy. Besides the beaches, you can visit the Church of Santa Maria dell’Isola (in the picture), the Cathedral and the picturesque historic center. We are still on the Tyrrhenian coast of Italy, but now we are in Basilicata, the small region between Campania and Calabria that is often unfairly neglected. Maratea is defined “The pearl of the Tyrrhenian” for its beauty and it was very popular in the 70s and 80s when national and international celebrities used to visit it, staying at the charming Santa Venere hotel , member of the Small Luxury Hotels of the World Group. 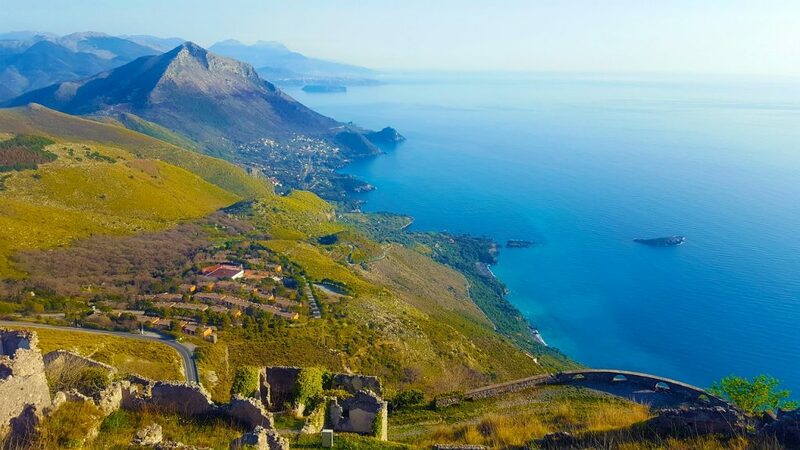 Maratea will surprise you not only with the crystalline water of the sea, but also with its wild nature that you can admire when you drive from the sea level up to the Statue of the Christ the Redeemer (about 623 mt above sea level). If you are into speleology or just enjoy visiting caves and grottos, you might visit Caves of Wonders , the smallest grotto in Italy. I am not sure Saturnia is not popular, as I am seeing it more and more on Instagram, and definitely the place is very “instagrammable“. 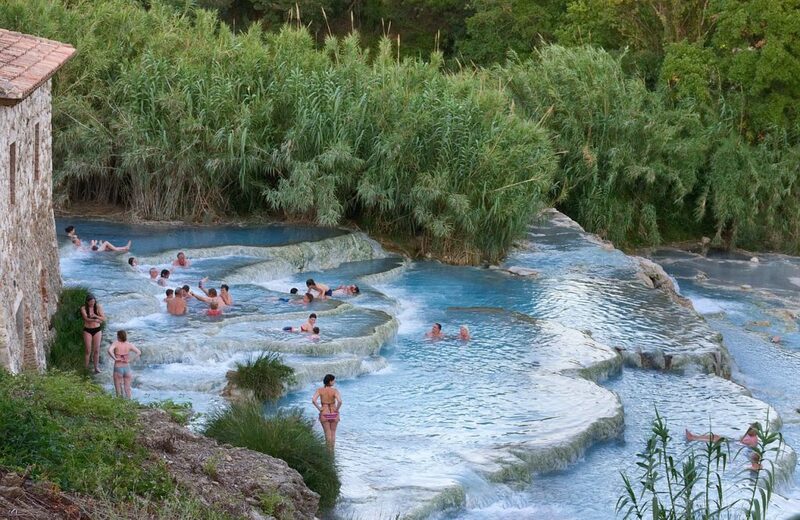 Besides its indisputable beauty, Saturnia thermal baths are renowned for their beneficial properties, so you have a really good excuse not to miss this jewel located in the province of Grosseto – Tuscany. One thing to consider: Italy does not have a great public transportation system. Don’t get me wrong: infrastructure is good enough, only Italians are used to drive and because there are so many towns, villages, smaller villages, not all of them are easily served by public transportation. Therefore, I suggest you rent a car in Florence or Pisa, if you are planning to visit those cities anyway (you should!) or in Grosseto, which is about 60 km from Saturnia. Another place in my favorite Italian region (I know, I am biased, but how couldn’t I? It’s Tuscany!). The place is located near the town of Pontremoli (MS) almost limiting Liguria. 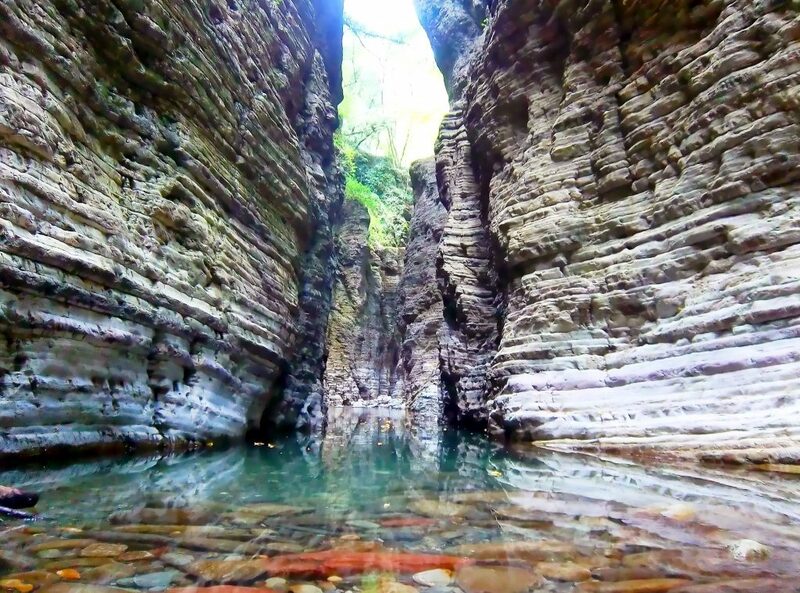 This is definitely not so popular unless you are into canyoning and it is as stunning as it appears on the picture and even more. If you are not a professional canyonist, I suggest you visit this spectacular place joining a group tour. Consider that this is a place to visit in spring summer, you will love the relief of the cold water in a hot summer day! We left the continental Italy and are now in Sicily. The largest island in the Mediterranean Sea is gorgeous, and I know that sometimes it is associated to mafia, crime, etc. and this scares a lot of people away. Don’t be afraid: it’s definitely not more dangerous than any city in the US, or specific areas of any European large city. 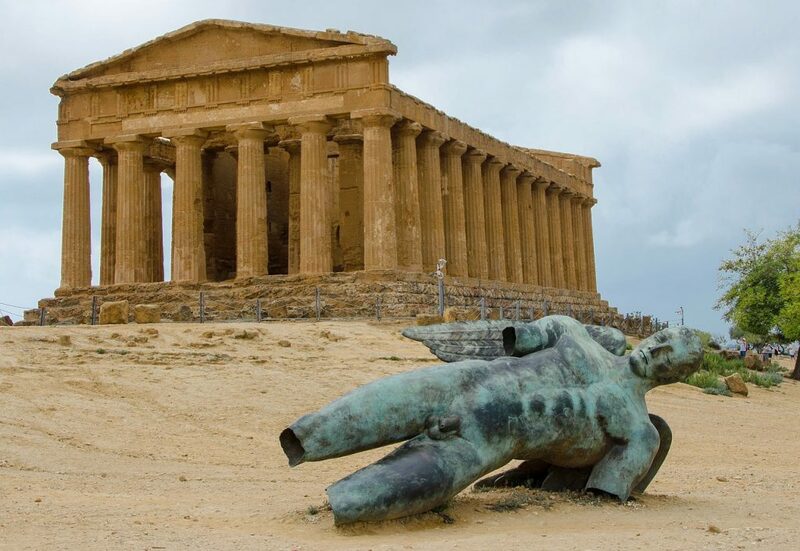 Besides Palermo, Catania, Siracusa, Noto, which are very popular among tourists, Agrigento is probably a little bit less known. It is a very nice city to visit, but the most beautiful attraction is certainly the Valley of the Temples, where you can admire the rests of Greek temples and if you visit in Spring you might be lucky enough to enjoy the spectacle of the almonds in fool bloom. Italy is one of the richest countries on earth in terms of nature, landscapes, art, architecture, and it was very difficult for me to select just 5 places, but I promise I will write more about Italy and places to see in my home country. What is your favorite place of the list and what other place would you add?